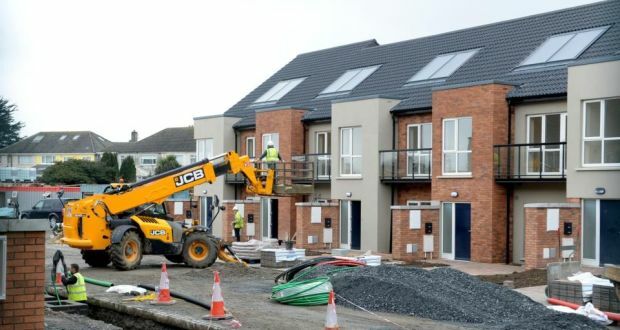 The CSO have released the first of a new quarterly series on housing completions. 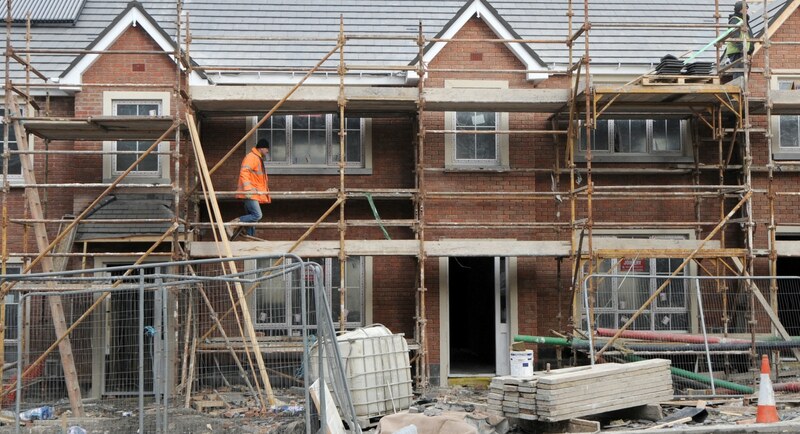 This series addresses the long standing deficiencies in how the number of houses actually being completed has traditionally been determined. 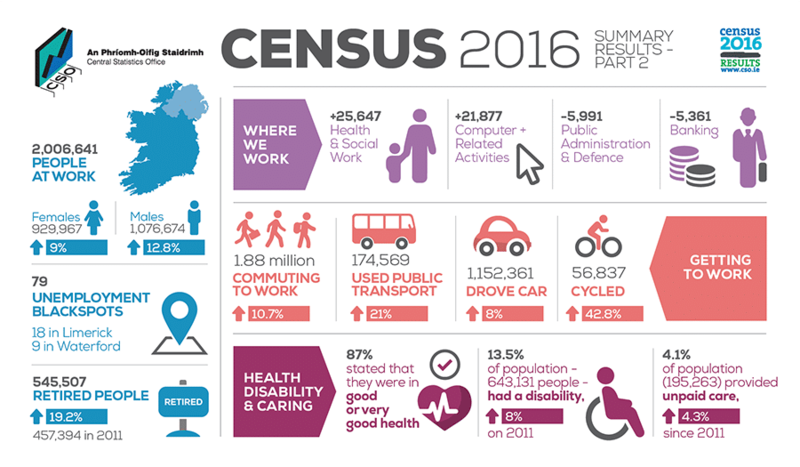 The second volume of Census 2016’ summary results were published yesterday by the Central Statistics Office; informing on another 9 key themes, including employment, socio-economic grouping, education, travel patterns and health, among others. 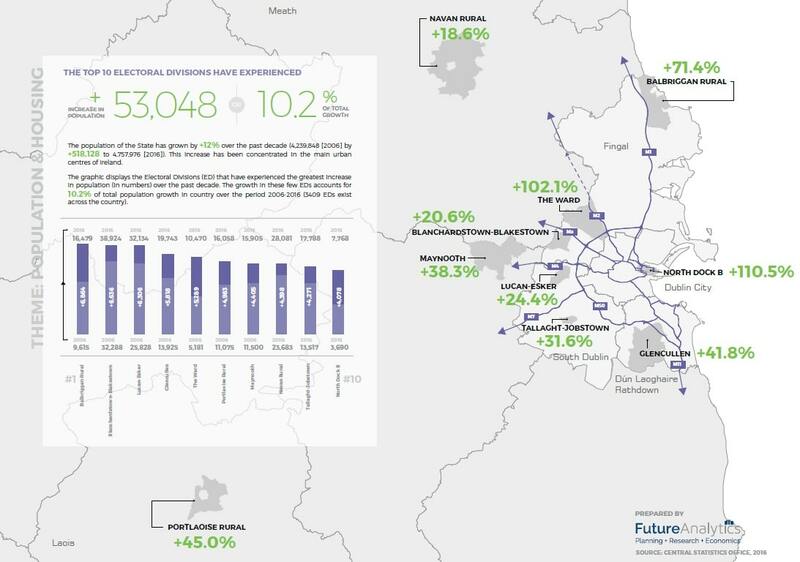 Ireland’s population has grown by more than 12% to 4,757,976 people in the past decade but this increase has not been evenly spread across the country.